You can visit the winery and taste our wines . 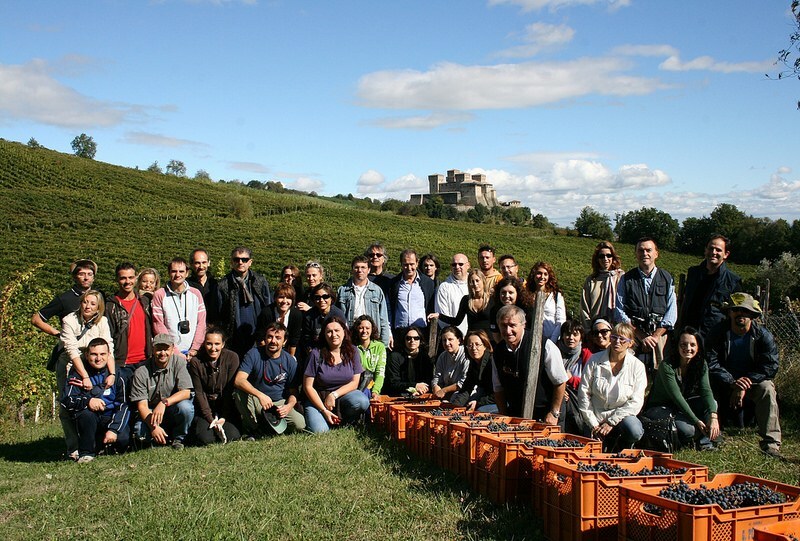 We organize wine tastings for groups large or small, indoors and outdoors in the wide spaces between the rows . We combine our wines to all the excellence of the territory ( Food Valley ) , Parmigiano- Reggiano , Prosciutto di Parma , Salame di Felino , Culatello and many others. You can immerse yourself walking through, in the magical atmosphere of the vineyards or visit the winery guided by the same people who work there all year. A real dive into business reality of the wine world. 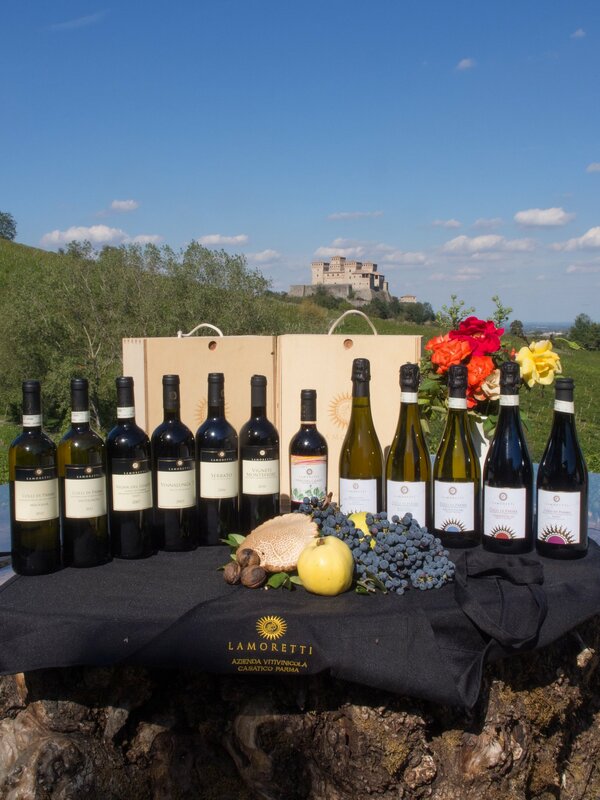 The tasting sessions are held in a heated reception room right next to both the cellars and the vineyard with a view of the Torrechiara Castle. 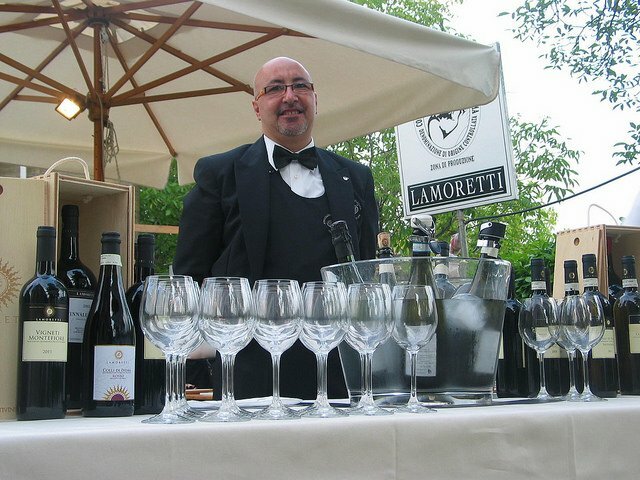 The wines are served in crystal glasses throughout, 2 per person for both white and red wines. Time and duration of the tasting sessions to be agreed ahead of time in order to ensure maximum success for the event. 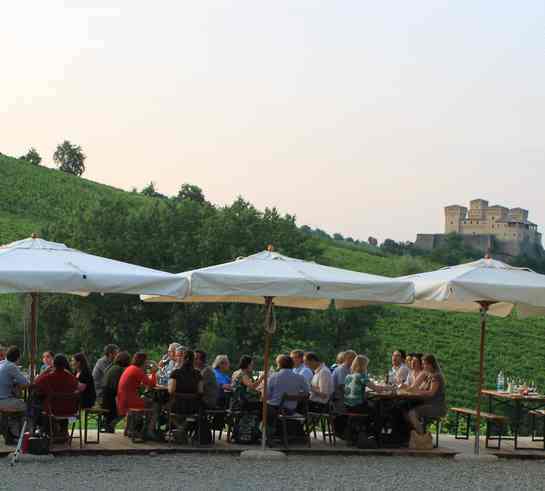 In Spring and Summer the tasting can be organised on the natural terrace area in front of the vineyard and the Torrechiara Castle. 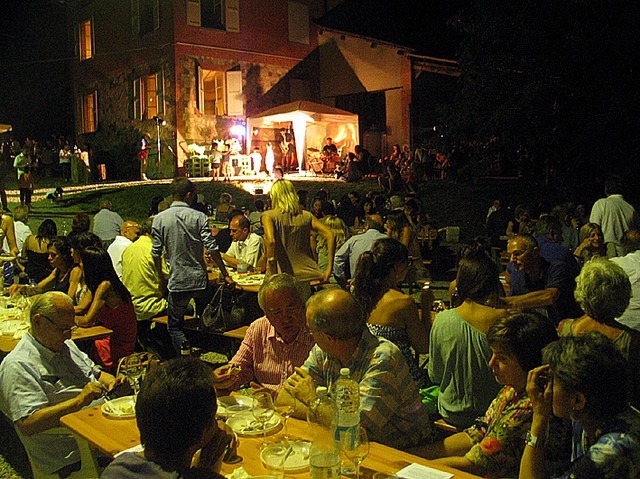 The essential idea behind the choice of wine selection is to underline differences between the various wines, particularly in relation to the type of vinification, and to bring out the importance of their combination with local products of absolute excellence from the ‘Trail of Wines and Tastes’, salami and cheese. It is, of course, possible to personalise all of the above proposals adapting them to specific needs and requirements. The choice of wines can also be modified. Tasting of ‘Colli di Parma Malvasia’ (Parma Hills’ sparkling Malvasia), the Vigneti Montefiore Rosso (a young red wine) and the Parma Hills’ Red “Vigna del Guasto” (a robust red wine) served with tasty snacks. Tasting of ‘Colli di Parma Malvasia’ (Parma Hills’ sparkling Malvasia) served with grissini wrapped in Parma Ham. Tasting of the Parma Hills’ Red “Vigna del Guasto” (a robust red wine) and the Vigneti Montefiore Rosso (a young red wine) served with morsels of Parmigiano Reggiano cheese. 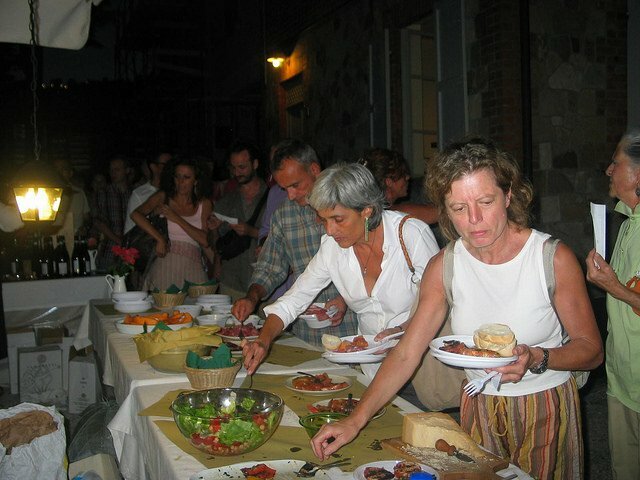 Tasting of two white wines, for example Malvasia and sparkling Sauvignon, served with two different kinds of local cold cuts, Parma ham and salami, and fresh bread. Tasting of two red wines, for example Parma Hills’ Red “Vigna del Guasto” and the Vigneti Montefiore Rosso, served with morsels of Parmigiano Reggiano cheese and fresh bread. 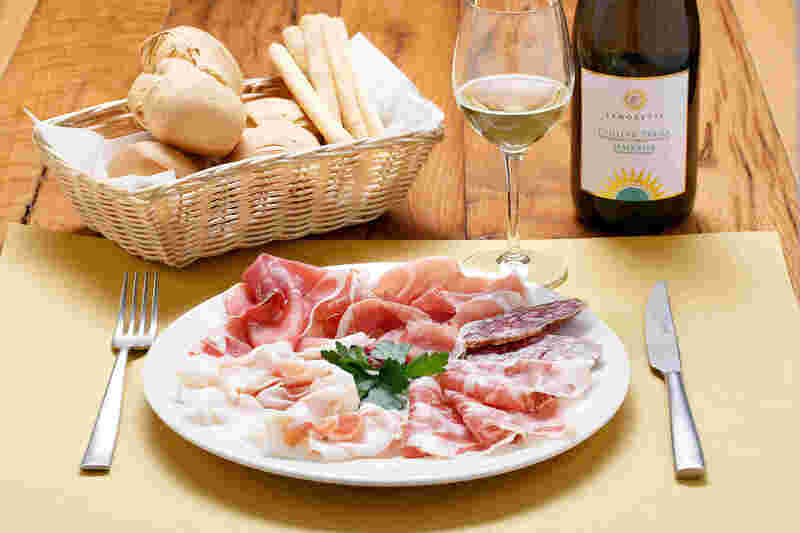 Tasting of two white wines, for example sparkling Malvasia and Sauvignon, served with two different kinds of local cold cuts, Parma ham and salami, and fresh bread. Tasting of two red wines, for example Parma Hills Red “Vigna del Guasto” and the Vigneti Montefiore Rosso, served with morsels of Parmigiano Reggiano cheese and fresh bread. Tasting of a sweet dessert wine, sparkling Moscato, served with a home made jam tart.